This list has been compiled by the Lions4Lions Project. Lions4Lions is an ongoing project. 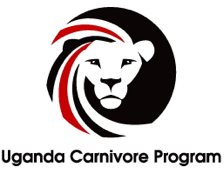 We want to collect information about trustworthy organizations that research the Lion species, fight against Lion exploitation, care for captive Lions and that work on the reduction of Human-Lion conflicts. We try to feature each organizations step by step on this website. Entries are added on top of the list as we find the organizations. If you would like to support us as an author, drop us a message.